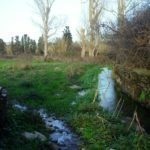 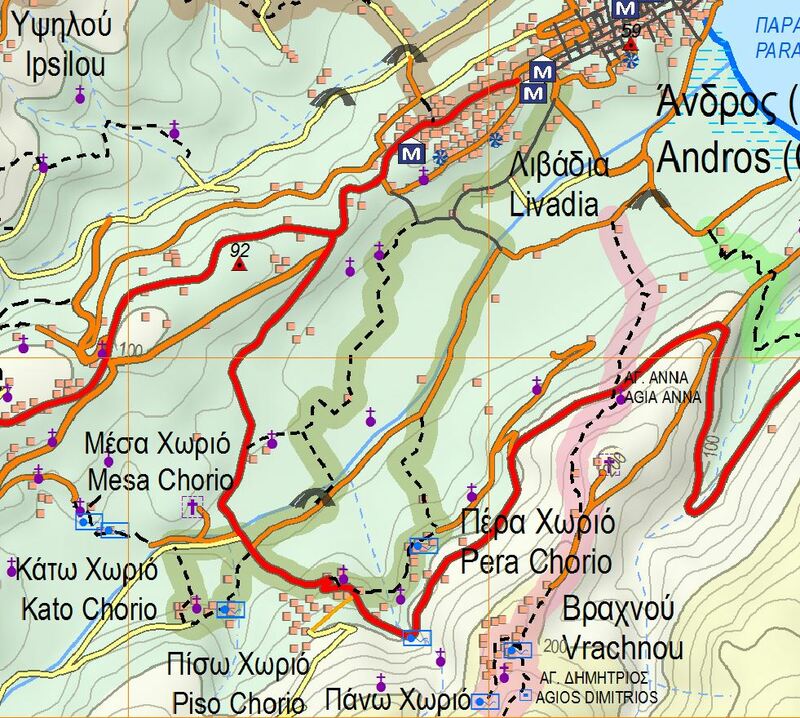 Hiking trail 17 is a beautiful walk alongside the Great River in the heart of the fertile valley of Livadia. 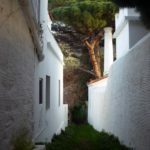 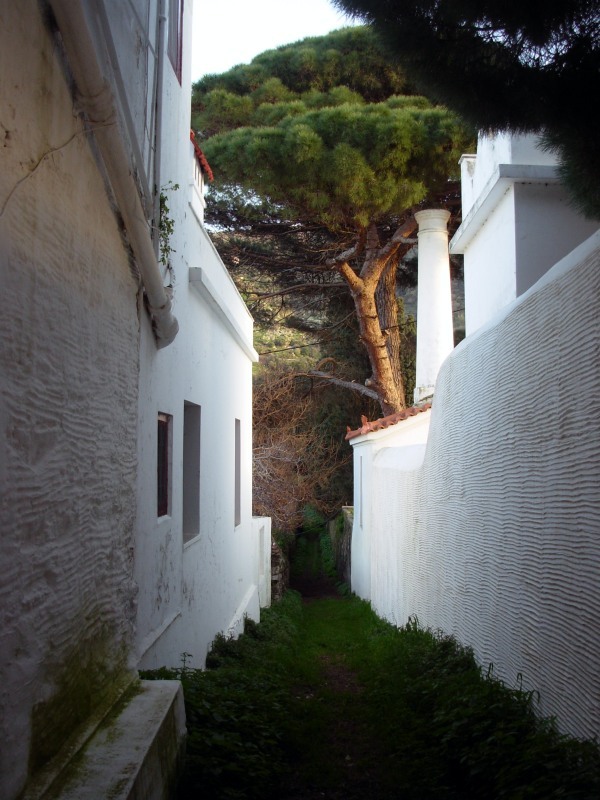 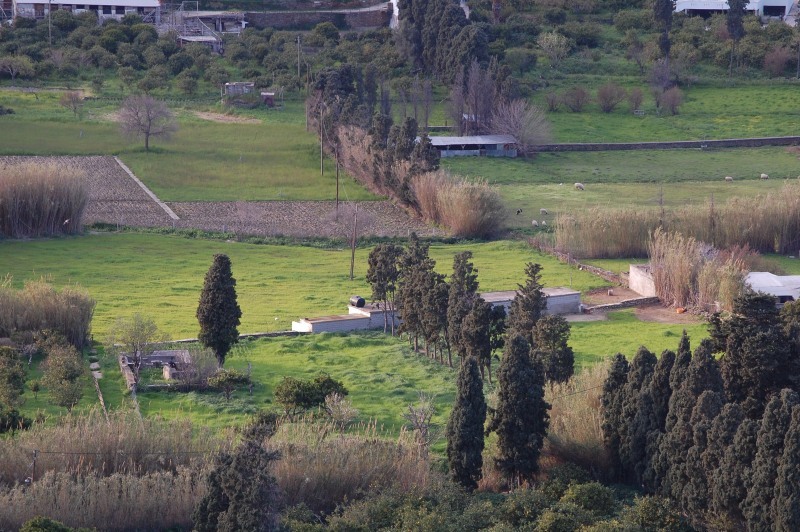 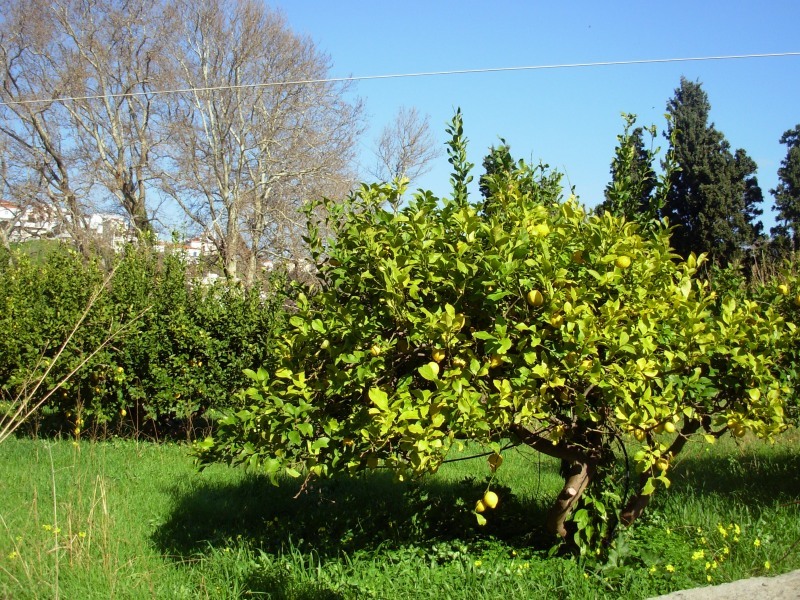 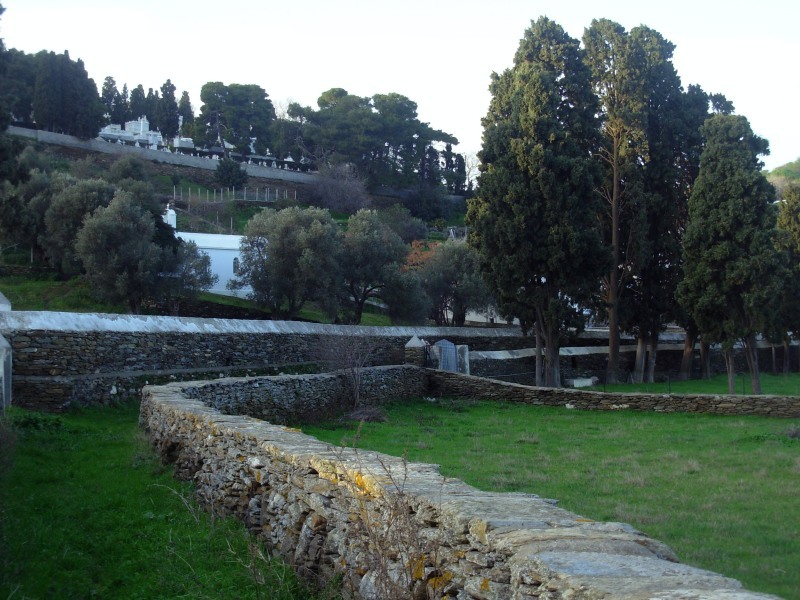 You will come across citrus trees, cypress trees and tall stone walls. 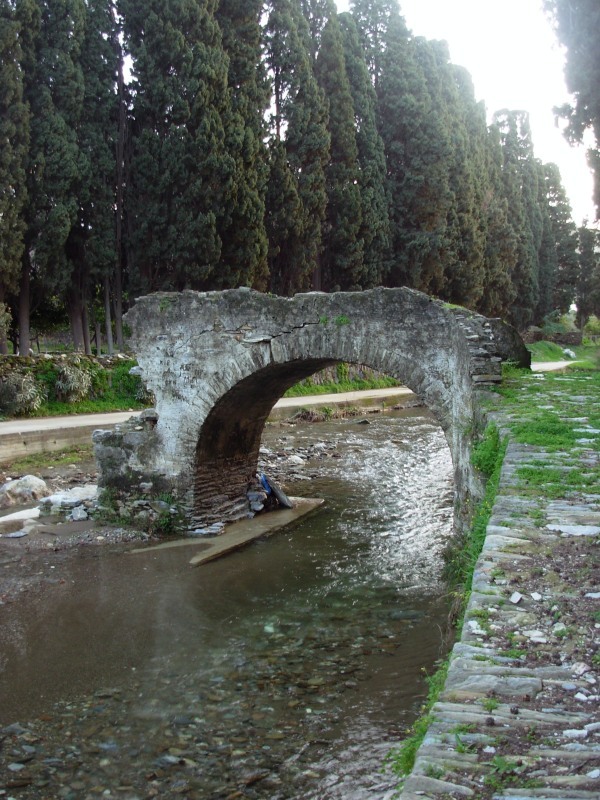 The route passes from Abyssus, Livadia Bridge, Kato Chorio, Agios Konstantinos to Pera Chorio and the wooden bridge. 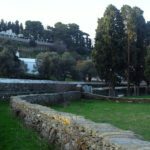 Access: Parking opposite the Chora Summer Cinema. 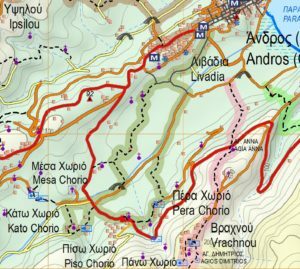 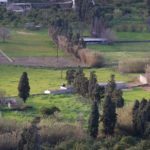 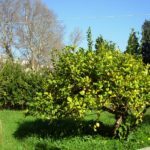 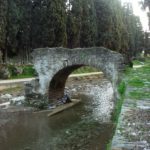 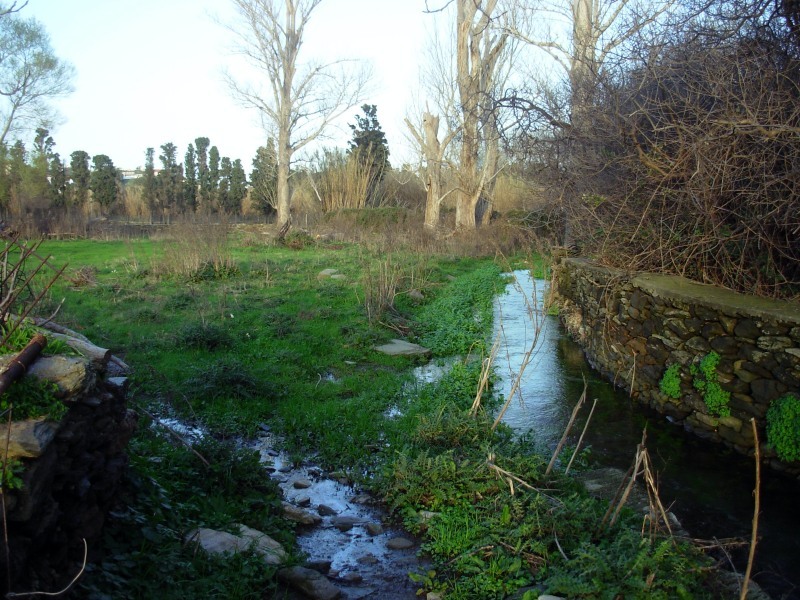 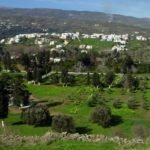 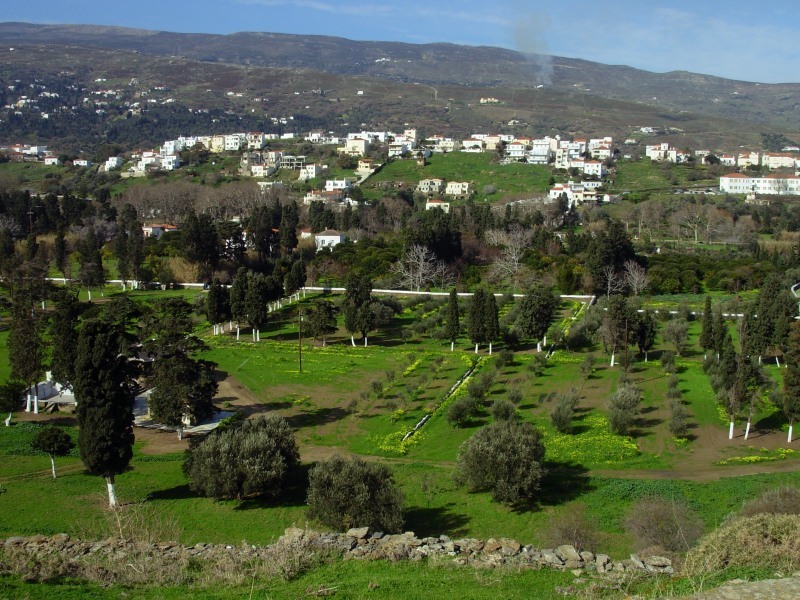 Drinking water – Food: Water in Pera Chorio, food in Chora.